The Overcoat Utility Dog Jacket is Ruffwear's classic cold-weather utility jacket. 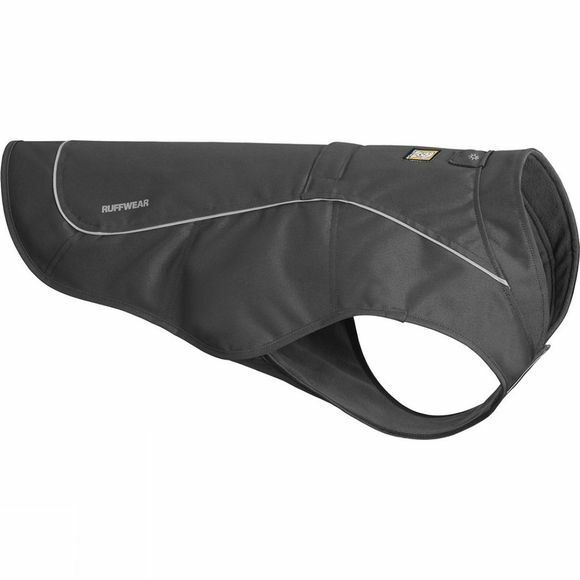 This vest-style jacket is built with sturdy, durable materials to keep up with the most active dog. A leash portal allows the Overcoat to be worn over Ruffwear's Front Range Harness or Web Master Harness.